Oomycetes are eukaryotic plant pathogens that require health monitoring. High-throughput sequencing (HTS) methods replace progressively cultivation-based approaches in soil surveys of Oomycetes, but very little control has been done from synthetic communities. Indeed, several potential biases do exist and need to be assessed for Oomycetes communities. We created a mock community by mixing DNA from 24 Phytophthora species. We amplified two barcode regions with Oomycete-specific primers before HTS. With this aim, we used three primer sets in nested PCR amplification, targeting the ITS-1 region or the RAS gene region. The three nested PCR strategies proved to be a reliable qualitative approach, identifying approximately 95% of the species after Illumina Miseq sequencing and bioinformatic analysis. However, quantitative proportions of each species showed distortions compared to the original mixture of the mock. In addition, we compared the two ITS primer sets on soil environmental DNA sampled from temperate forests. The ‘oom18S-ITS7/18ph2f-5.8S-1R’ primer set, more specific to Phytophthora, was able to detect seven Phytophthora species, confirming what was expected for temperate forests. Using the ‘DC6-ITS7/oom18S-ITS7’ primer set that covers the broader Peronosporaceans, we detected only one Phytophthora species among the dominance of Pythium and Phytopythium species. 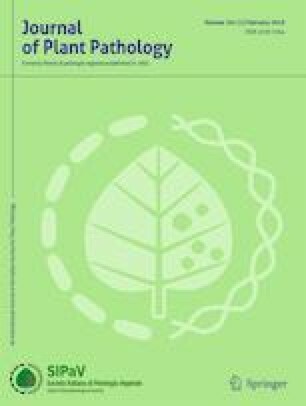 We concluded that ‘oom18S-ITS7/18ph2f-5.8S-1R’ primer set is a reliable tool for the qualitative description of environmental Phytophthora communities. The online version of this article ( https://doi.org/10.1007/s42161-019-00276-9) contains supplementary material, which is available to authorized users. We gratefully acknowledge E. Morin for her assistance in bioinformatics advices, and A. Gillet and L. Fauchery for their technical support. 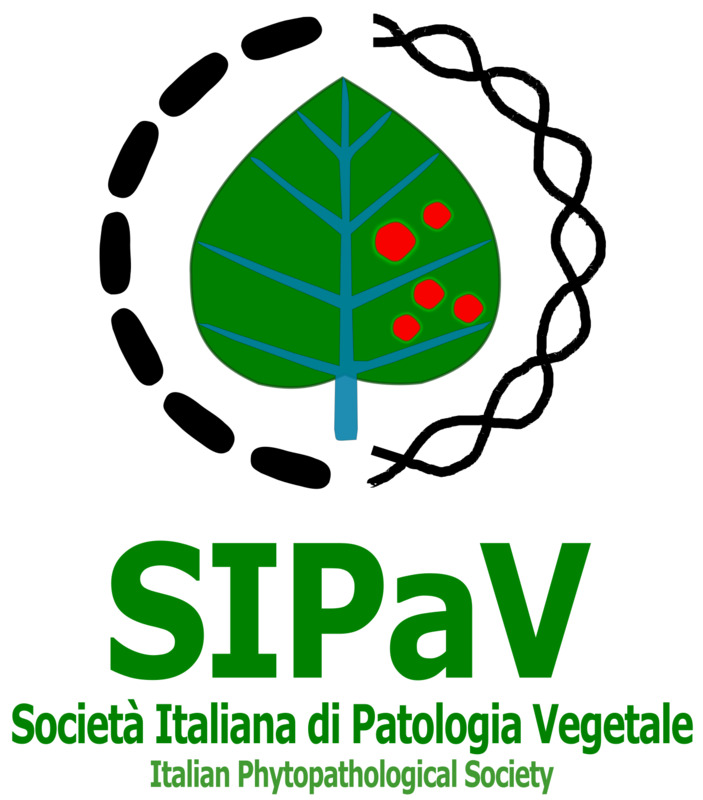 We also thank the members of the MetaBAR project (‘Meta-omics and microbial ecosystems’ INRA Metaprogramme), who provided the non-Phytophthora microbial genomics DNA from INRA microbe collections. We thank also one anonymous reviewer for providing helpful comments to improve our manuscript. JL holds PhD fellowships awarded by the “Agence Nationale de la Recherche” as part of the ANR Blanc program NEBEDIV (ANR-13-BSV7-0009) and by the “Institut National de la Recherche Agronomique” (Metaprogramme MEM). The UMR IAM is supported by a grant overseen by the French National Research Agency (ANR) as part of the “Investissements d’Avenir” program (ANR-11-LABX-0002-01, Laboratory of Excellence ARBRE).